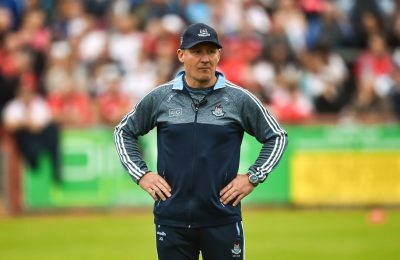 John Morrison sees similarities between Mickey Harte and Jim Gavin. 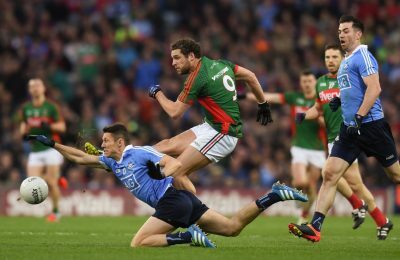 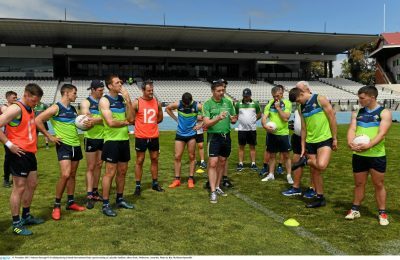 John Morrison – Can you spot when players are off? 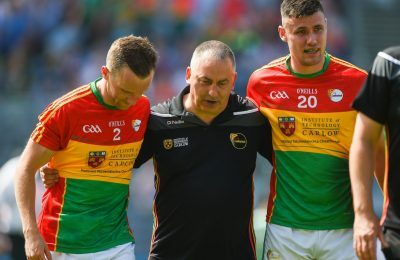 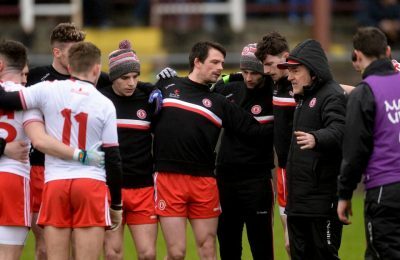 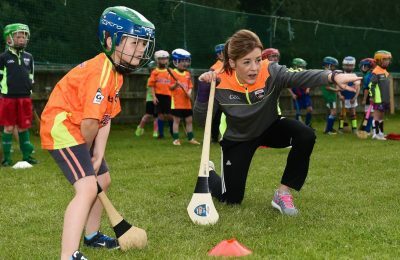 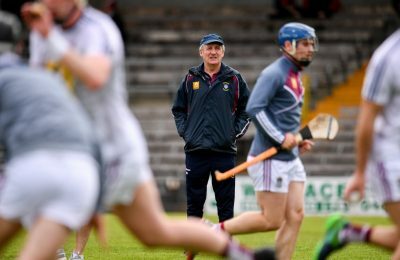 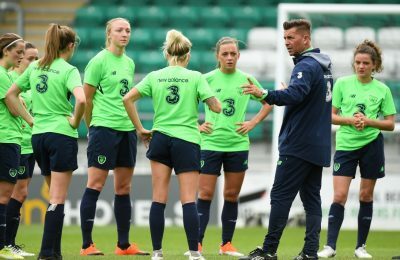 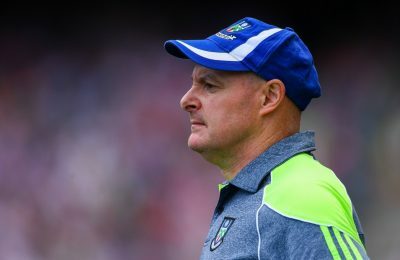 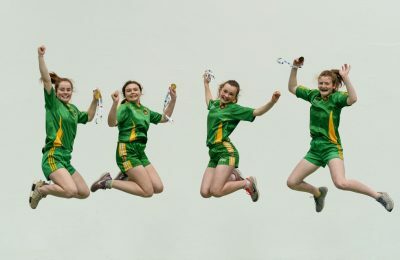 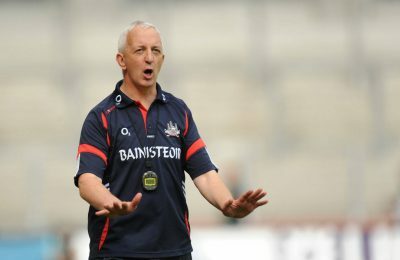 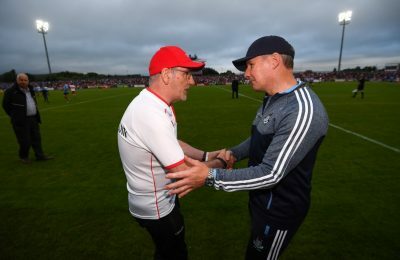 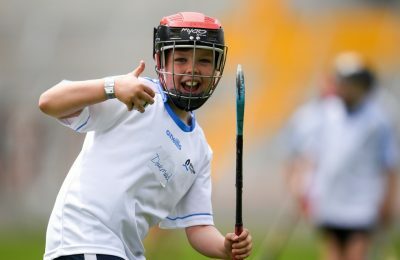 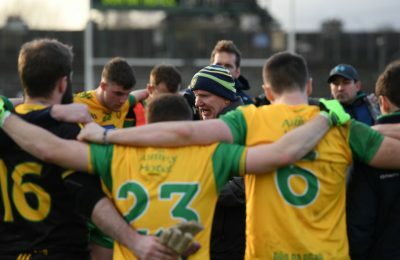 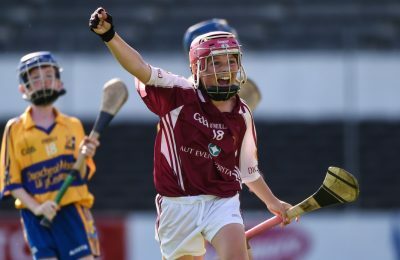 John Morrison – Have you connected with your players?